Creating a budget doesn’t have to be hard. Follow these easy budgeting tips and you’ll be saving money in no time. You deposit your paycheck only to see money immediately fly out of your account. "Geez, credit card bills, mortgage payments, utilities, and food add up quickly." "Maybe I shouldn't have spent that money on a new bike rack a few weeks ago." Now you're going to be overdrawn because of a bike rack. You're kicking yourself for not planning better. You know you need to be smarter about your money, but for some reason You. Just. Can't. Do. It. No one likes to be told how much they can spend on what they want and need. Many of us also prefer to bury our heads in the sand and avoid discovering how much we are really spending on gas, our data plans, groceries, eating out, and rent. 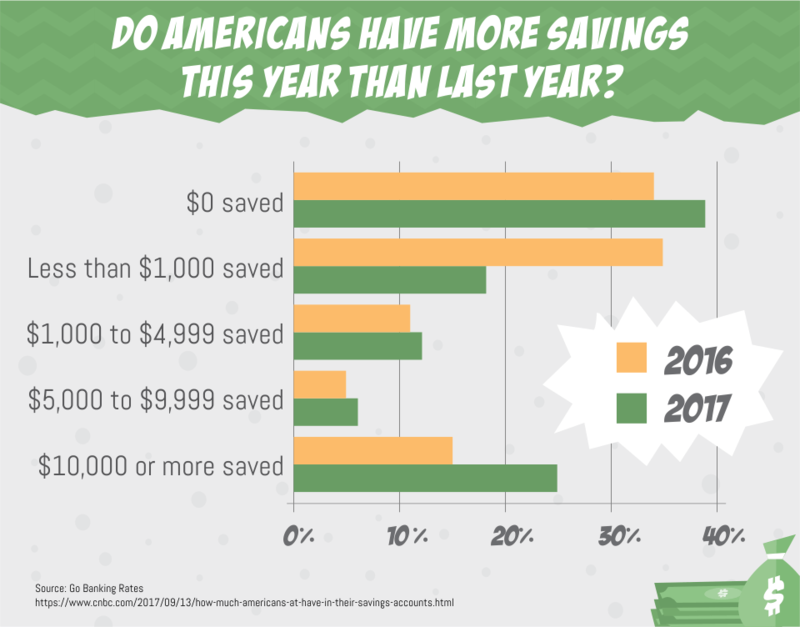 Only about half of Americans have a savings and for most, it's less than one month's income. Lose a job or face a big bill and wham! Ignorance may be bliss, but it also prevents you from finally gaining control of your finances. Imagine the freedom you'll experience when you log into your savings account and see three to six months' worth of expenses just sitting there, earning interest? If that's something you want, then I'll show you how. With a plan to manage your money, you won't have to pay any more overdraft fees. That's no more money lining banker's pockets. Did you know that banks in America collect billions of our hard-earned money every year? With a plan like I'll share below, you won't go into panic mode when your car suddenly needs new brakes. In fact, you'll be prepared and ready to tackle whatever surprises life throws your way. Budgeting is the key to getting from where you are now—living paycheck to paycheck, just barely—to building a nest egg and gaining that much-needed feeling of security and peace of mind. It's time to [cue Rocky music] take control of our finances by making a simple budget. It's also not as painful as you think! Today, a person ready to get a handle of his or her finances—by budgeting every dollar they earn—can do so more easily than ever before. Combined with new and free online technologies and some simple "lifestyle hacks," you can make a budget in no time. With one, you'll be able to make smart choices on how to spend your money instead of being forced to spend your hard-earned cash on unappealing things like credit card interest. Remember, above all, budgeting is all about believing in yourself. Many people fail to make a budget, or they make one but can't manage to stick to it, because they think they lack one simple thing. Financial discipline is kind of like dieting—one cookie with lunch leads to an unhealthy dinner, and one spending mistake may lead you to regress into bad old habits. Don't let a small slip-up take you off course. You have the strength and determination to be successful. What you need is inspiration. Just like a dieter, don't aim to lose weight; aim to fit into a dress you love (ladies). Or, if making money makes you tick, look at your budget as a money-maker. Did you know that $100 invested each month, according to the investment site, Investopedia, will become $186,253 in 30 years? With a budget, you'll know how to find $100 and move closer to becoming $186k richer. Another way to inspire best budgeting practices is to set goals. Like your dieting friends taping pictures of slim models on their refrigerator doors to discourage unhealthy eating, tape a picture of the major purchase you're working toward next on your most-used credit card. Doing so will cause you to second guess—and hopefully curtail—your latest spending impulse. Here's a sobering statistic: U.S. households carry about $5,700 in credit card debt according to the most recent U.S. Federal Reserve's Survey of Consumer Finances. That debt costs consumers like you a lot of money. But once you have a budget in place, you'll be able to handle your debt business, and take charge of your financial destiny. The main reason why most Americans don't budget is that they think it's too complicated. When you think you'll fail before you even begin, you'll never get started. But guess what? The tools and methods that accounting professionals use for helping households make and track a budget—charging big bucks, in the process—have been simplified and digitized by innovative technology startups. More people now opt for the convenience of apps and web-based budgeting software rather than hiring a financial manager. There are scores of websites and apps that do the heavy lifting on budgeting for you, making it easier than ever to get started. Mint is perhaps the best-known. Upon registering, it imports information from your various financial institutions in a few quick clicks, then creates a budget for you based on your current spending. Depending on how much you want to put toward various expenditures like gas and groceries, and how much you aim to save each month, it then allows you to go in and change its recommendations to suit your lifestyle and anticipated spending habits. If you go over your limits, Mint alerts you via push notifications. Every Dollar app from Dave RamseyThere is no hard rule about how much of your income should be allocated to each category of expenses. As a result, it's easy to get lost in the minutiae and details of budgeting how much, how often, and when. The biggest challenge for many is setting a budget for "discretionary shopping" (especially when there are those shoes…or drones…). When you make your budget with these free tools, break down your spending into three easy chunks. Take the money deposited into your checking account after taxes, insurance, and other deductions are taken out of your paycheck. Divide it in half. That amount makes up the 50 in the 50/30/20 rule. Per the strategy, 50 percent of your take home pay should go to the necessities—food, shelter, transportation costs, and utilities. The remaining 50 percent should be split 30/20. Aim to spend 30 percent of your take-home pay on discretionary spending—clothes, gym membership, eating out. Spend it on whatever you'd like, as long as you've budgeted for it first. Pay yourself first by automatically transferring 20 percent of your take-home pay to a high-yield savings account with the goal of paying off your debt (such as credit cards or student loans) or saving for retirement. If you're working hard to pay off all of your debt, you can set aside a small portion of this money for a well-deserved vacation. If you find that after adding up your expenses per category, you exceed the percentages listed above, balance accordingly. 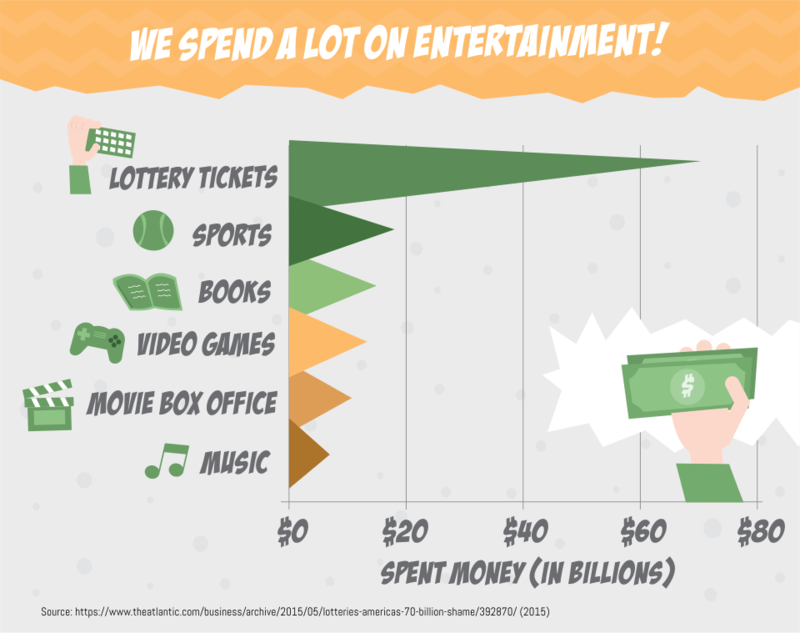 For instance, you may be spending way too much in the 30% discretionary spending category. If so, cut back and move over funds to the 20% savings category. Don't become too fixated on a budget so "perfect" (read, unattainable) that you give up. It can take three months or more to get your budget on track, so keep doing it, even if you slip up. The important thing is to generally know how much you should be spending, and using the free technology to help you along. Once you've got your budget in place, it's time to act. If you're in debt, that likely means cutting back until you've paid down what you owe. If you're not in debt (here's a hearty congratulations and pat on the back—you deserve it! ), it means adhering to a spending plan that will allow you to save money to be put to good use later(well-deserved vacation, anyone?!). Cutting back on spending doesn't mean moving homes (unless your mortgage is eating up the bulk of your paycheck). Starting to save is easier when you tackle the little things, like how you take your coffee or afternoon snack. You can go cold-turkey and cut out things like your Starbucks Grande Latte or croissant with jam on the way to work, or the vending machine bag of chips when 3 p.m. hits. If you spend a total of $6 on breakfast each weekday, that adds up to $120 a month in savings, or a whopping $1,440 each year. For some folks, that's enough to pay off several months' worth of student loans or wipe out your credit card balance. Keep telling yourself that if you invested $1,440 each year into an investment account (check out point no. 7!) for five years, you'd have nearly $10,000 to your name, according to money management site, MoneyChimp. The little sacrifices can really add up—try out a compound interest calculator for extra motivation. Other tricks rely on your willpower. Some folks go by the "30-day rule," in which they forego a desired purchase for a month. If, after that time, they still have the urge or need, and it's within their budget, they can go ahead and buy it. There's a lot of good that can come from holding off on an immediate purchase, or impulse buy. By not buying immediately, you have time to go home and check for helpful reviews and other bargains. But there's a strong chance that after 30 days, the desire for that shiny gizmo (or pair of shoes… or drone…) will have waned, and you will have saved yourself some valuable change. A disciplined approach to shopping that avoids impulse-buying can quickly add up to big savings. When grocery shopping, come armed with a list and don't deviate from it or succumb to tactics grocery stores use to lure you to buy expensive items. Less expensive products are found on the top and bottom shelves at most grocery stores. For example, peanut butter at eye-level is going to be more expensive than the ones you have to reach or bend for. (Health tip: Nutrition experts recommend only shopping on the periphery of the grocery store, steering clear of cheap but unhealthy processed foods. Eating on the outskirts of the aisles doesn't mean breaking the bank. Relying on fresh ingredients to create tasty and affordable meals is the way to go. By sticking to your list, you'll also be less swayed by that pint of fancy ice cream you and your waistline don't need or by that artisanal hummus calling your name. Buying those superfluous items will easily set you off your saving track. 5. Time is Money, So Put a Price Tag on Convenience. You give up a lot of your time to earn money to pay for services you're unwilling to do. It may appear convenient, but not planning your week so that you can personally take care of things like your laundry or grocery shopping is costing you. Services that claim to help you by saving you time, are likely costing you much more in money than you think. It's been proven that onsumers would be paying hundreds of dollars extra each year for delivery on the same products they could pick up at the store. We also can't avoid the gorilla in the room: eating out. This convenience is one that everyone hates cutting back on. 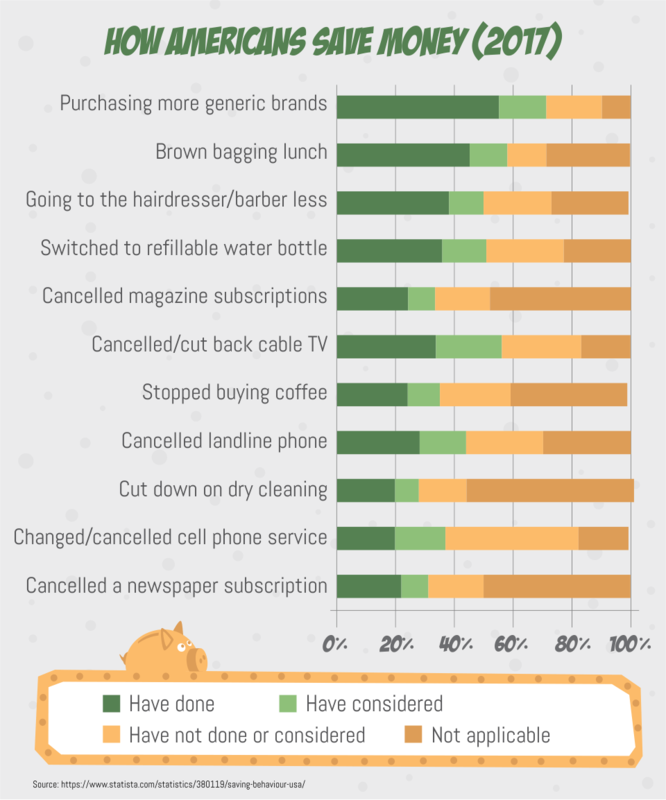 But it's a super expensive convenience, one that always makes the “don't" list of money-saving strategies. Consider this: A Cobb Salad at Bonefish Grill costs $12.70, while a bag of greens and some veggies, bacon, and turkey breast bought at the grocery store will set you back less than half that… and it will produce more. Don't nix eating out entirely. Make eating out the last item on your budget list. Take any leftover money after budgeting for the month and ask yourself, “Do I want to devote more for my investment account, or do I want to eat out more often?" There's no wrong answer, as long as you have already set aside funds for the higher-priority items in your budget. You've likely heard you should unplug your countertop appliances when not in use. But did you know that turning down the heat by one degree can save you 3 percent in monthly heating bills? That means that if you normally heat your home to 73 degrees, but turn it down to 70, you'll save 9 cents for every dollar spent. Each month those savings add up to sizable sums that you can put toward getting out of debt or saving up for something more important than paying off credit card interest. (Energy tip: If you own your home, experts recommend exploring solar panels for your home. 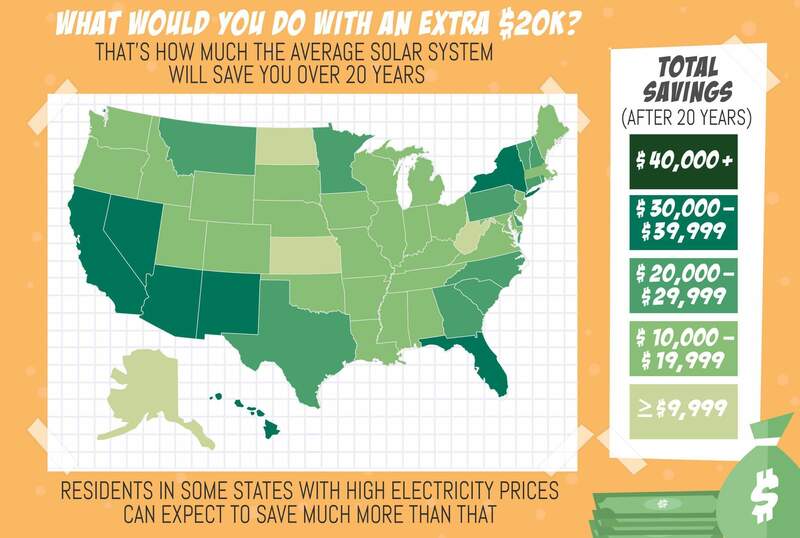 While prices and values vary from state to state, solar can often drastically decrease your electricity and/or gas bill—and you may even get money back from the utility company! Download Acorns, a micro-investing app. After linking the credit cards you use to make everyday purchases, it rounds up each bill and invests the remainder. So if you spend $35.49 on gas, it takes the remainder—51 cents—and invests it into your choice of 7,000 stocks and bonds. Saving and budgeting are as automated as those credit card payments you set up. But, if you're one of the many households carrying credit card debt, having a plan for where your money is going is well worth it. When we keep on top of our cash paths, we can make smarter choices about our careers (like looking for a better-paying job), build up a significant emergency fund, and spending on the things that really matter to us. Thanks to useful apps, helpful rules of thumb, and small changes to your routine, you'll be enjoying the financial fruits of budgeting in no time.